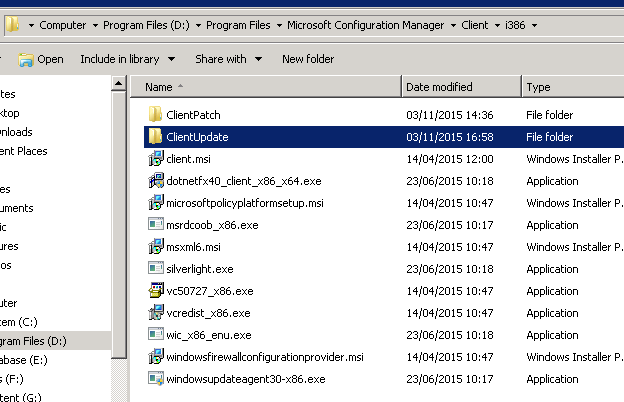 System Centre Configuration Manager (SCCM) & other random crap that will probably annoy you! I have recently moved all the clients over to using a PKI certificate, as per this blog here, so I am very jumpy about certificate errors popping up. The client seems to be okay though, so I did some googling… I came across this TechNet post. TL:DR? It’s a good error, because it means self-signing isn’t working. Perhaps we could go boldly and have an error if the PKI certificate isn’t working instead (see what I did there? ), as opposed to an error something we are not using that isn’t meant to be working. 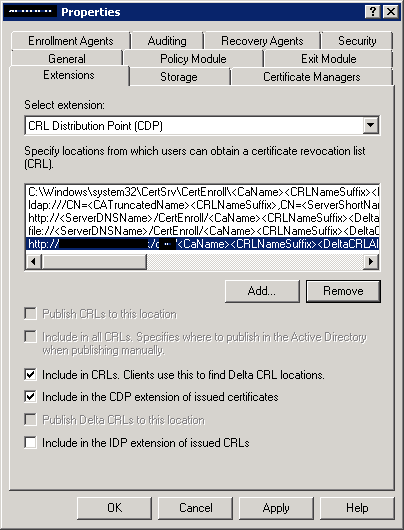 This entry was posted in Config Manager 2012 Client, PKI and tagged 0x80090006, Configuration Manager 2012, CryptVerifyCertificateSignatureEx returned 0x80090006, PKI, PKI certificate, SCCM 2012 on December 1, 2014 by Leldance40k.